Generationals are set to release the follow-up to 2011’s immensely catchy Actor-Caster this year. 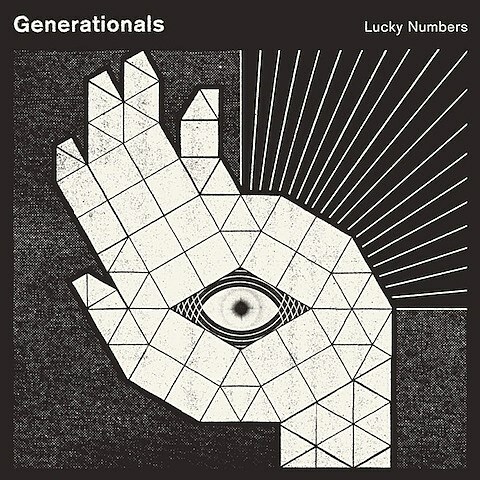 It’s an EP called Lucky Numbers, which they’ll be self-releasing on October 2. You can stream the album’s title track at the bottom of this post. The duo will be heading out on a US tour in support of the EP, which features a few different openers. Devin will open the first leg of tour, which includes a Chicago show at Schubas on October 11. Advance tickets are on sale now.